This ISO calibration certificate for temperature certifies that your thermal imager is calibrated at the measuring points you require. The selected measuring points must be within the range -18 to +250 °C. 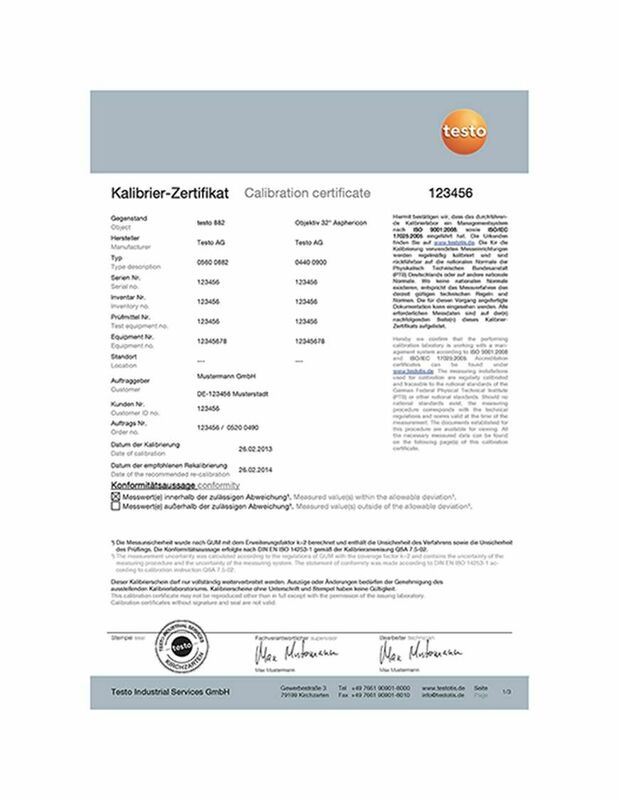 If you do not want to have a free choice of calibration points, you can also order an ISO calibration certificate with specified measuring points. We offer certificates with measuring points at 0 °C, +25 °C and +50 °C or 0 °C, +100 °C and +200 °C (0520 0489, 0520 0490). 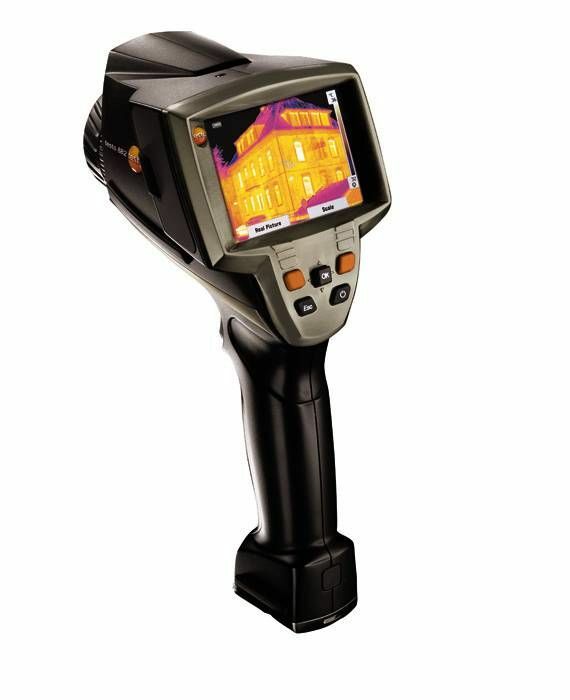 ISO calibration certificate for thermal imager with selectable calibration points in the range -18 to +250 °C.